Everything you should know about real estate property disclosure statements? When you are purchasing real estate, property disclosure statements are some of the most important documents that you will receive. Property disclosure statements outline any flaws that the current owners and their real estate agents are aware of that could negatively affect the home’s value. The state of Illinois requires this statement so that, essentially, the buyer will know the good and bad points of a property before they close the deal. If you are selling your home, your real estate agent will have you fill out this paperwork before they list your home on the MLS. That way they will have the document ready when you enter into a contract with a potential buyer. If you are buying and make an offer to purchase the home, you will get the property disclosure statement once the contract is agreed upon. The reason behind that is so you can share it with your home inspector. What must be disclosed on the property disclosure statement? 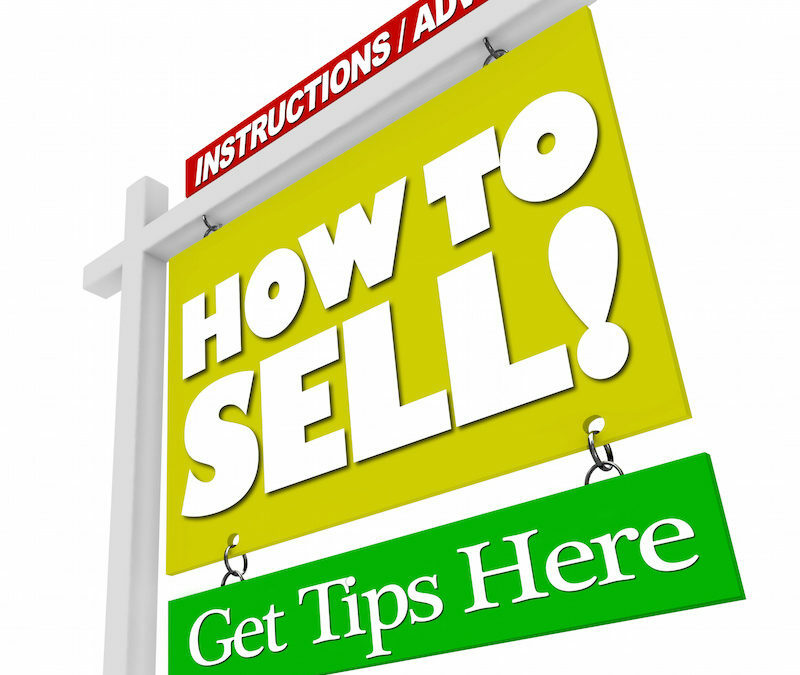 What happens if the seller doesn’t disclose problems? This is the million-dollar question. If you bought a house and you believe that the seller of the property lied on the disclosure statement, what can and should you do? This is a very hard question and every situation is different. Ultimately, the buyer has to weigh the pros and cons of every situation. What will it cost to fix the problem? Does the problem look like the previous owner covered it up? Ultimately, you will need to get a real estate attorney involved. You can draft a letter asking the seller to agree to fix the problem or you can sue the seller in court. Is it worth it to sue the seller? When you are dealing with real estate, repairs can get expensive quickly. It will never be too soon to lawyer up and present all the facts to the previous owners and try to work things out before going to court. This will not be a fast process but if the price tag is big enough to fix the problem, it might be worthwhile to fight for it. However, when you are dealing with the law, there is never a 100% guarantee that you will win. If you have any questions or just need a real estate attorney on your side, please contact us today. What happens to a house when the owner dies and there are no heirs? Do beneficiaries have a right to see a copy of the trust? What is a real estate transfer stamp? What are the top qualities of a good executor? What happens the day of your real estate closing? Copyright © Lauren Jackson Law. All rights reserved.